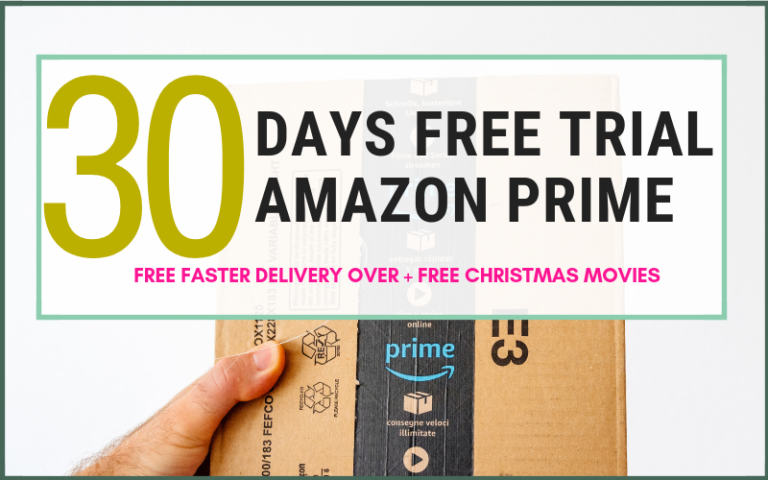 5 Reasons to Use Amazon Prime this Christmas. 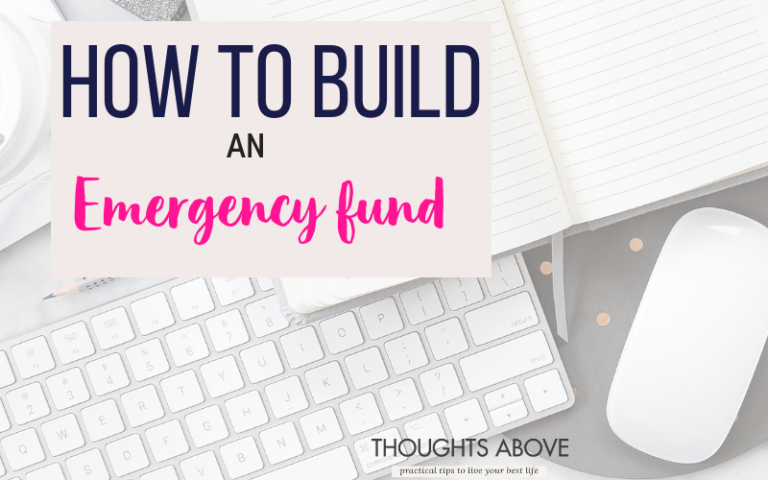 How to build an Emergency Fund without affecting your lifestyle. 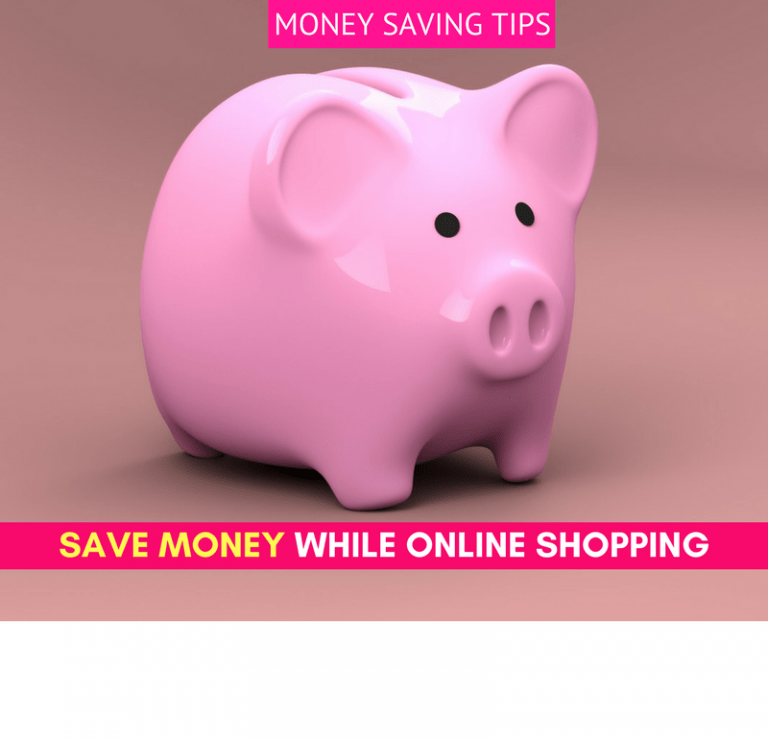 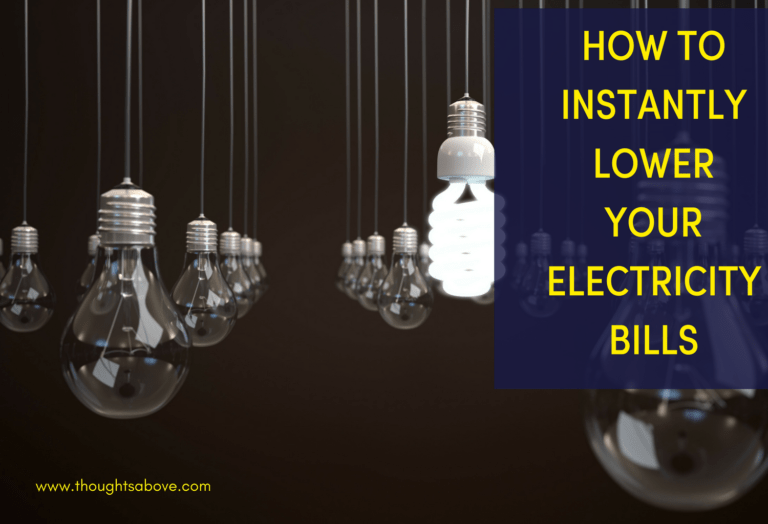 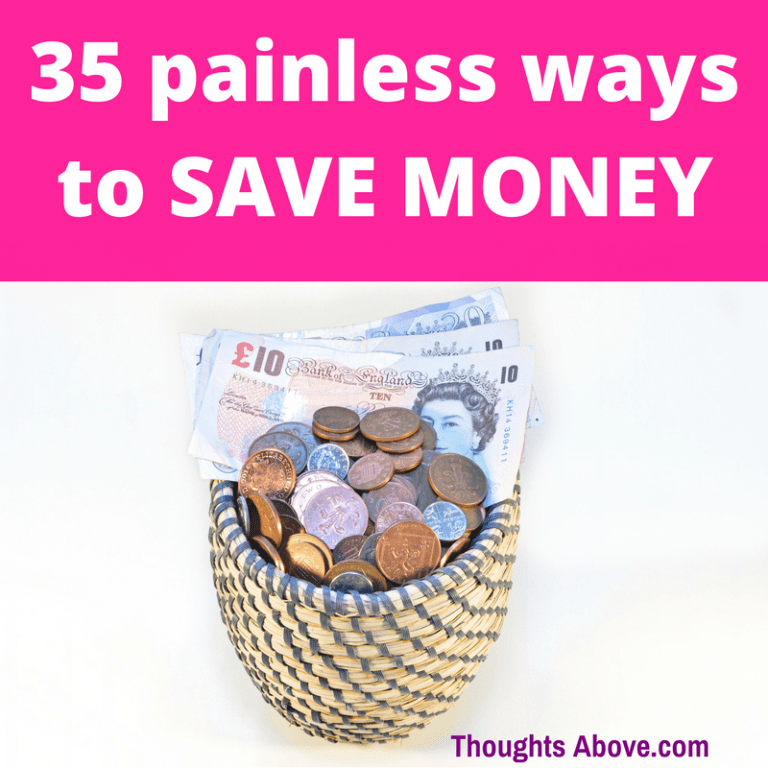 How To Save On Electricity Bills And Dramatically Save Money.